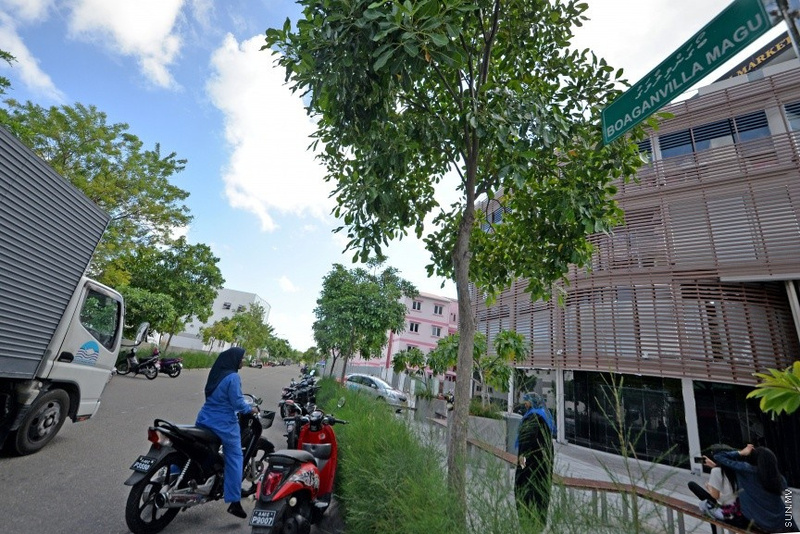 A young man has been attacked with a sharp object in Hulhumale'. Media Official of Aasandha Company, who operates the Hulhumale' Hospital, Ashiya Solih, told Sun Media today that a 25-year-old man was brought in around 7:10 a.m. this morning following an attack. Hulhumale' Hospital said that the man had eight stab wounds. The hospital said the young man was transferred to Treetop Hospital in stable condition after treatment upon the request from the family. Media Official of the Maldives Police Service said that an attack near the hotel being built by STO in Hulhumale was reported around 7 p.m.
Police said that the case is being investigated and no arrests have been made so far.